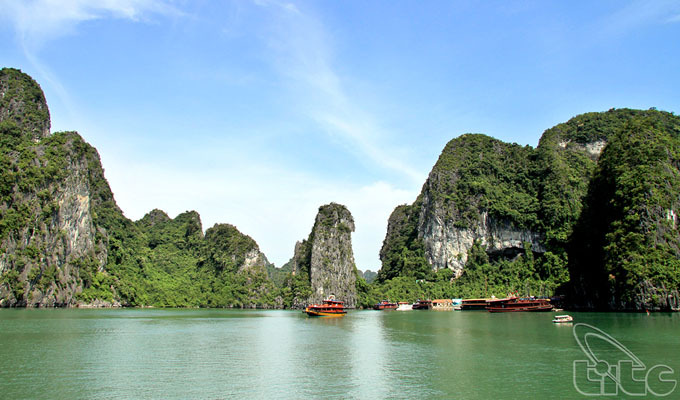 The APEC High-Level Policy Dialogue on Sustainable Tourism will be held on June 19 in the northeastern province of Quang Ninh as part of the APEC Year 2017 in Viet Nam. 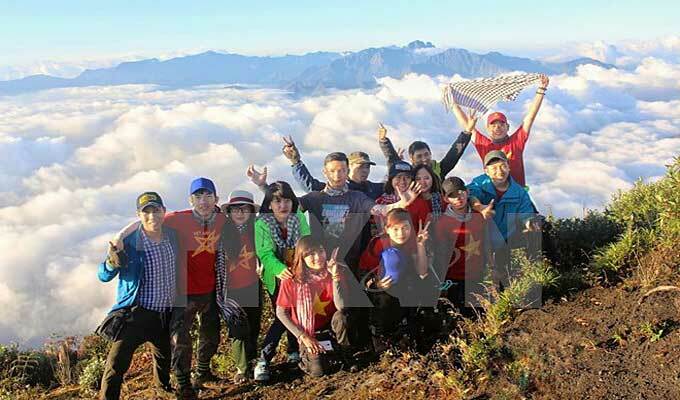 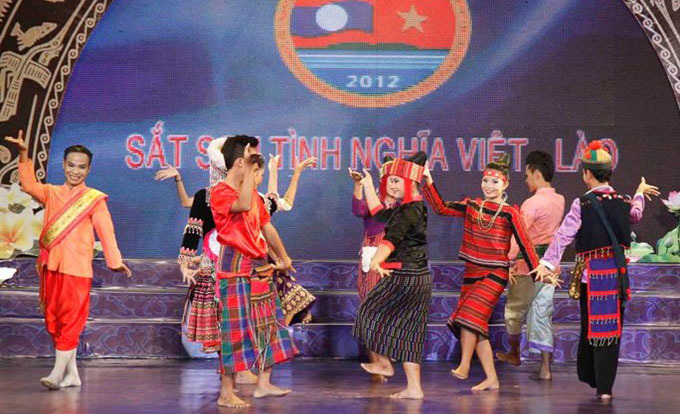 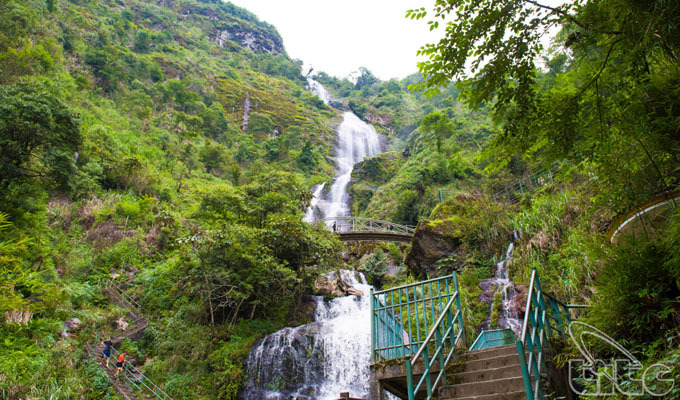 Various activities will be held within the the second Viet Nam-Laos cultural, sports and tourism festival, scheduled for the Northern province of Son La on July 5-7. 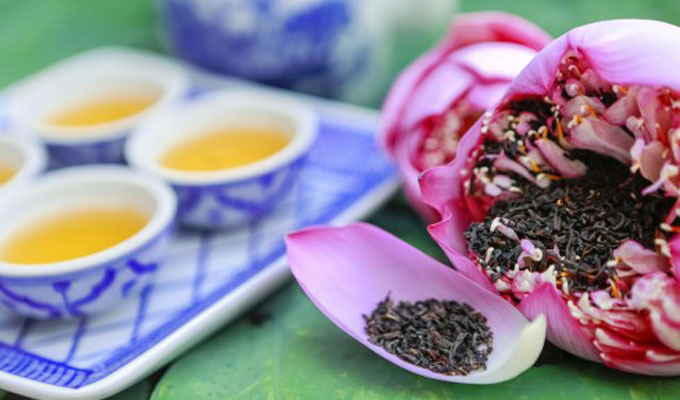 Locals and tourists in Ha Noi will have the opportunity to taste different cuisines during a food festival at the Octagon House near Ly Thai To flower garden from June 16-17. 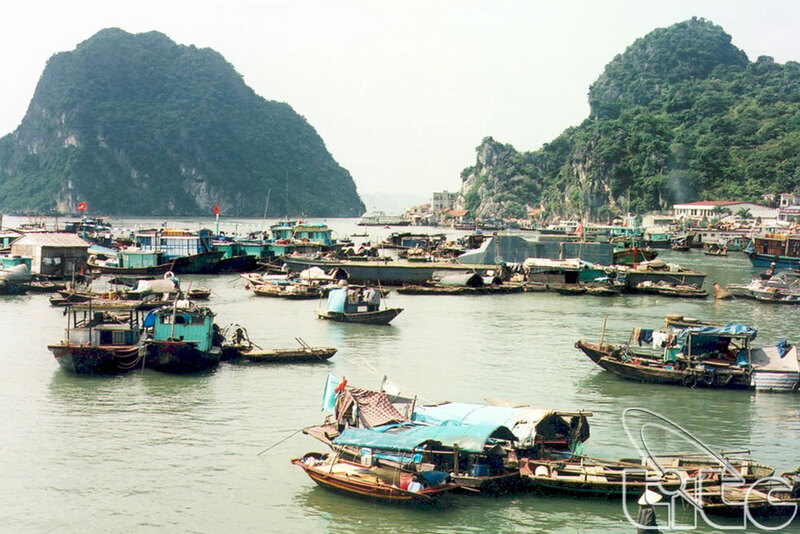 A pilot programme “Eco-friendly aquaculture on Ha Long Bay” launched in mid-2016 in the northern province of Quang Ninh, has been a success for local fishermen. 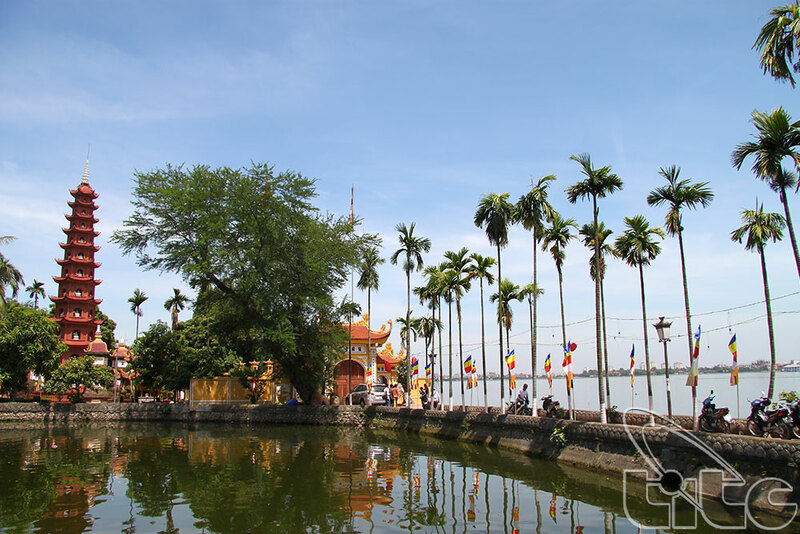 The Ha Noi municipal People's Committee has just issued Plan No.112/KH-UBND to implement the strategy on cultural industry development for Hanoi toward 2020, with a vision to 2030. 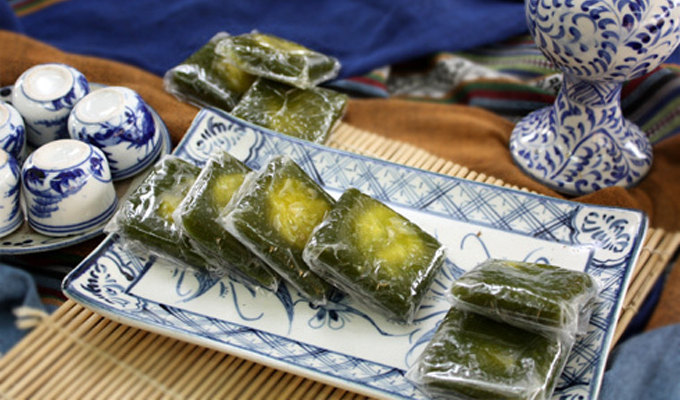 'Manh cong' cake is an ancient Ha Noi dessert that embodies the ancient tastes and also the spiritual values of Viet Nam’s capital city. 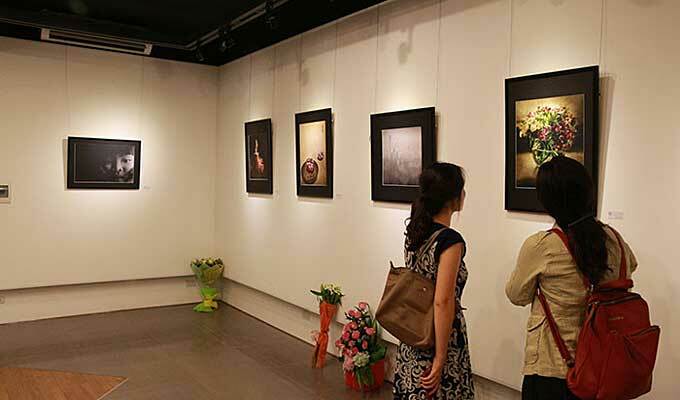 A Colombian photo and handicraft exhibition opened in Ha Noi on May 29, as part of the two countries’ cultural exchange programme for 2017-2019. 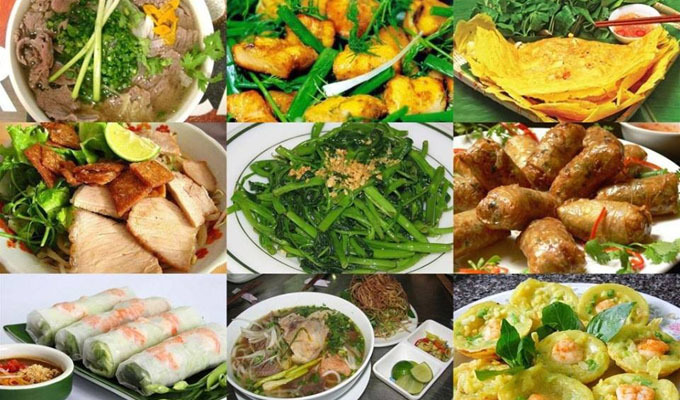 The Ha Noi food festival is scheduled for June 16 and 17 in the capital’s downtown.